Home » Posts Tagged "Natural Foods"
If you could bite down on a crispy, crunchy potato chip that was “natural”, tasted great and totally good for you, you’d probably buy it, right? Makers of potato chips, corn chips, pancake mixes, frozen waffles, frosted breakfast cereals, ice cream and other taste tempters think so too. That’s why the word ”natural” appears so frequently on food packages these days. 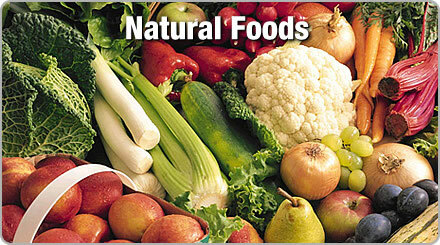 Marketing experts know that, for many consumers, “natural” equals “healthy”, and “healthy” sells. In fact, the word ”natural” on a food package means next to nothing because ”natural” has no meaning in law or regulation. For these reasons, the use of ”natural” on food products all too often detracts attention from more important considerations.